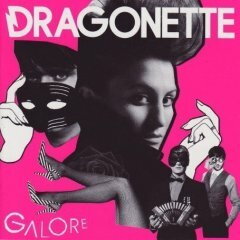 So much has been written and hyped about Dragonette in the last year that it’s just boring now. 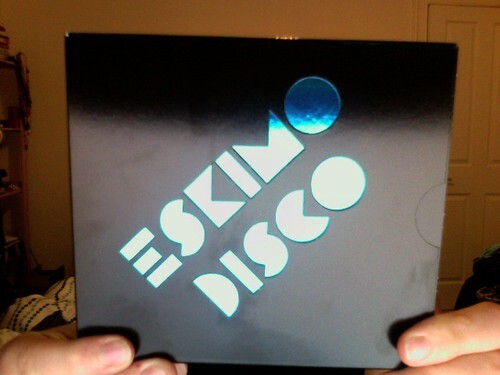 They make great pop music – it’s dirty, squelchy and electro, but I feel like I’ve been listening to it for my entire life. I had to try to think of it as something new though for my review of their album Galore which only hit the shops last week. Read the rest of my review at BBC Music. I went to Paris on Monday to talk to Daft Punk (one of them is very hot, who knew!) for a documentary I’m producing for BBC Radio 1. The show is going to air in November and I’m going to pimp it everywhere when it does. But for now put November 22 in your diaries! As we weren’t allowed to film the guys, I spent Sunday trying to recreate their helmets (in shonky format) to film some video content around Paris in them. The content is ridiculous. 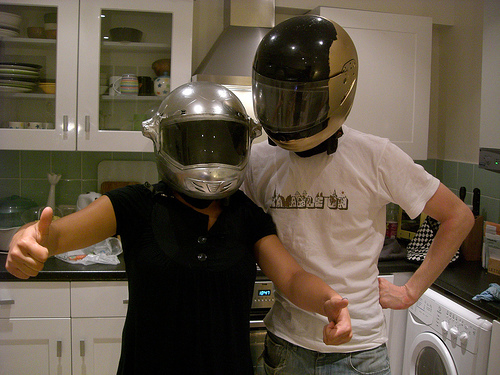 But here is the photo of the helmets in action, modelled by my lovely housemates and giggled at by Daft Punk on Monday. Amazing.